Guide to WordPress – part 1. What is WordPress? So if you’re thinking of starting or improving your online presence, then WordPress is the right platform for you. 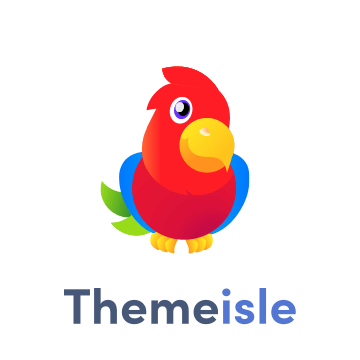 The following is a list of some of the features that come standard with WordPress, however there are literally hundreds of plugins that extend what WordPress does, so the actual functionality is nearly limitless.